Find one that meets your dietary needs and preferences. In general, we all need to drink about eight glasses of fluid a day. 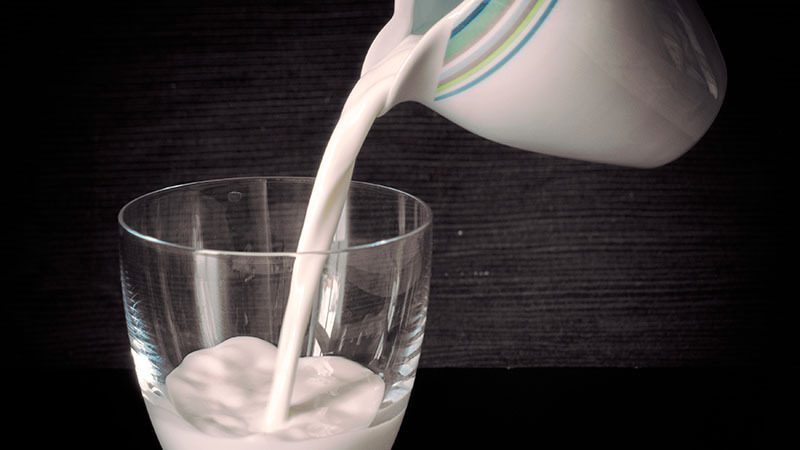 Besides water, milk is a great drink choice for people of all ages. Nowadays, there are many different types of milk available and choosing which one to buy can be a tad overwhelming. Natalie Allen, registered dietitian and clinical instructor of biomedical sciences at Missouri State University, discusses the benefits of milk and the varieties available. What milk should you drink?